Are you confused as to whether you should BUY or BUILD your future Tiny House RV? Don’t worry, you’re not alone. I host Tumbleweed build workshops, and I see a lot of eager individuals start a construction project and never finish. 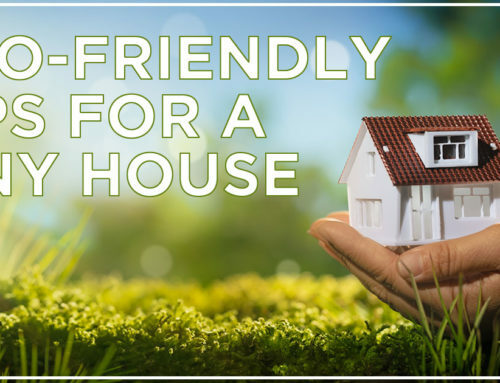 Depending on your situation, building your own tiny dream house might not be the most economical or practical option. Below I’ve listed several reasons to BUY INSTEAD OF BUILD. I encourage you to review and decide for yourself. For the alternative point of view, read this article for reasons you should BUILD INSTEAD OF BUY. Example scenario: John is a beginner builder with weekends available for his construction project. He can build year round, without weather delays, because he has a covered build site. If John is able to work eight hours a day on Saturday and Sunday (16 hours a weekend) it will take him 62.5 weekends to complete his build. Most likely John will need 1.5 years to construct his Tiny House RV. 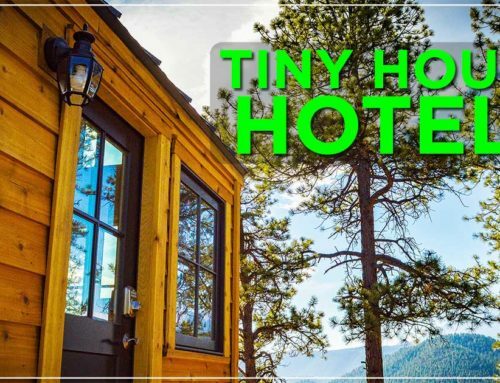 If you purchase a fully built Tiny House RV from Tumbleweed, you can have it delivered within a few months. That is a big time difference! So if you don’t have enough time to build, consider purchasing a fully built model or half built shell. Where will you build your Tiny House RV? Ideally you will have a large covered location, with ample electricity and storage for your materials. Finding the perfect built site is easier said than done. If you don’t have an ideal build location, expect challenges and delays in construction. Tools are an expensive investment. You can purchase used tools, rent tools or find a tool sharing build site. Be careful not to blow your budget on tools. DIY Tiny House RV build projects are difficult to finance. If you don’t have enough money saved up, you run the risk of going into credit card debt or putting your build on hold. I’ve seen many builds never reach completion due to this problem. So if you want to finance your Tiny House RV, go ahead and buy one – there are more financing options. If you build your own Tiny House RV it will not be RVIA certified. Not having the RVIA certification can limit your financing, insurance, DMV registration and future parking options. More on the RVIA here. Tumbleweed is one of the few RVIA certified Tiny House RV builders in the country. If you purchase a fully built tiny from Tumbleweed, it will be RVIA certified. I know this sounds silly, but building a Tiny House RV is a huge commitment. I’ve seen projects fail because the individuals became bored or frustrated. Make sure your passion won’t fade. Skills can be learned, but physical labor is still physical labor. I’ve seen a handicapped builder finish a beautiful Tiny House RV, but the strain of construction is not for everyone. Before you decided to build, make sure you are physically capable of completing the project. 8). You haven’t done your research. 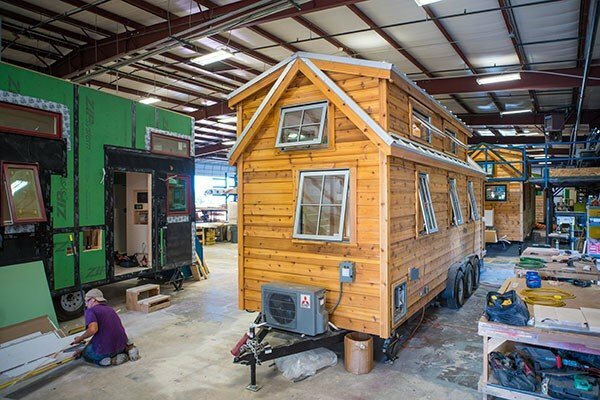 Building a Tiny House RV is not the same as building a regular home. The structure has to be road worthy, vented correctly, capable of withstanding extreme winds and many other unique practices. It’s a specialized type of construction. These skills can be learned, but it takes research. 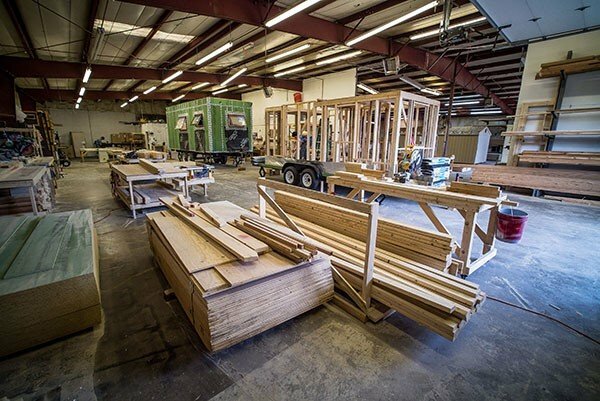 Tumbleweed has been building Tiny House RVs for over 15 years. 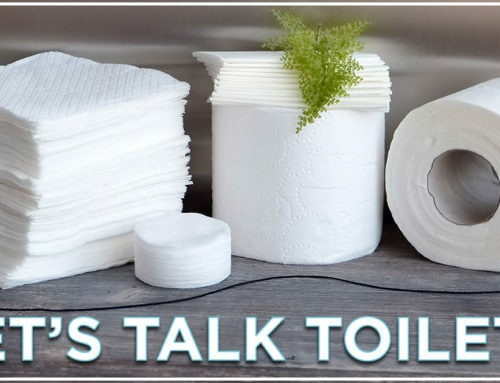 They have a specialized team and a proven road worthy product. 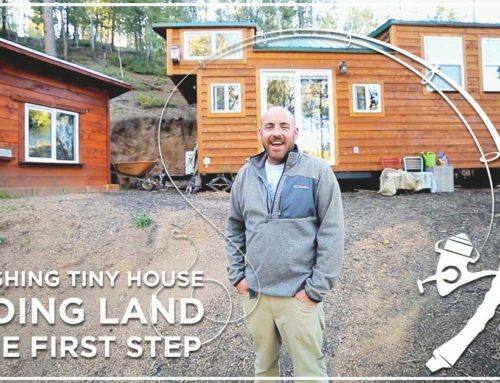 If you don’t believe you can build a structurally sound Tiny House RV, purchase one instead. What do you think? Buy or Build? Comment below. *For the alternative perspective, click here for reasons to BUILD a Tiny House RV instead of BUY.